The lithium iron phosphate battery refers to a lithium ion battery using lithium iron phosphate as a positive electrode material. The positive electrode materials of lithium ion batteries mainly include lithium cobaltate, lithium manganate, lithium nickelate, ternary materials, lithium iron phosphate and the like. The positive electrode of lithium-ion battery is lithium iron phosphate material, which has great advantages in safety performance and cycle life. These are one of the most important technical indicators of power battery. 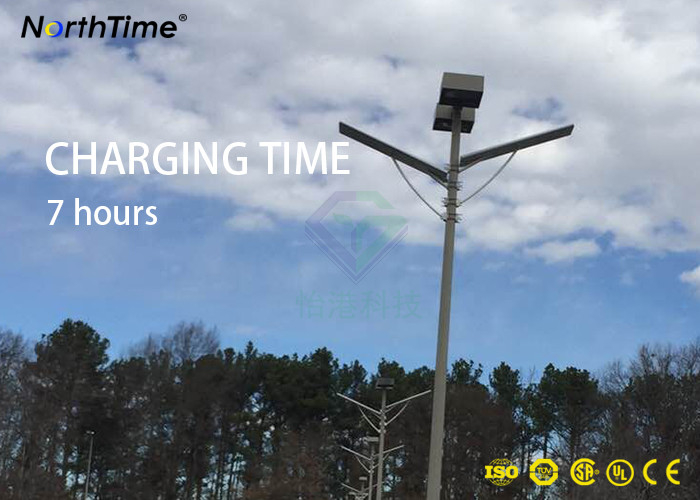 1C charging and discharging cycle life can be achieved 2000 times, the puncture does not explode, it is not easy to burn and explode when overcharged. Lithium iron phosphate cathode materials make large-capacity lithium-ion batteries easier to use in series. The P-O bond in the lithium iron phosphate crystal is stable and difficult to decompose, and does not collapse or heat like a lithium cobaltate or form a strong oxidizing substance even at a high temperature or overcharge, and thus has good safety. It has been reported that in the actual operation, a small part of the sample was found to have a burning phenomenon in the acupuncture or short-circuit test, but there was no explosion event. In the overcharge experiment, a high-voltage charge that was several times higher than the self-discharge voltage was used, and it was found that there was still Explosion phenomenon. Nevertheless, its overcharge safety has been greatly improved compared to the ordinary liquid electrolyte lithium cobalt oxide battery. The lithium iron phosphate battery refers to a lithium ion battery using lithium iron phosphate as a positive electrode material. The long-life lead-acid battery has a cycle life of about 300 times, and the highest is 500 times. 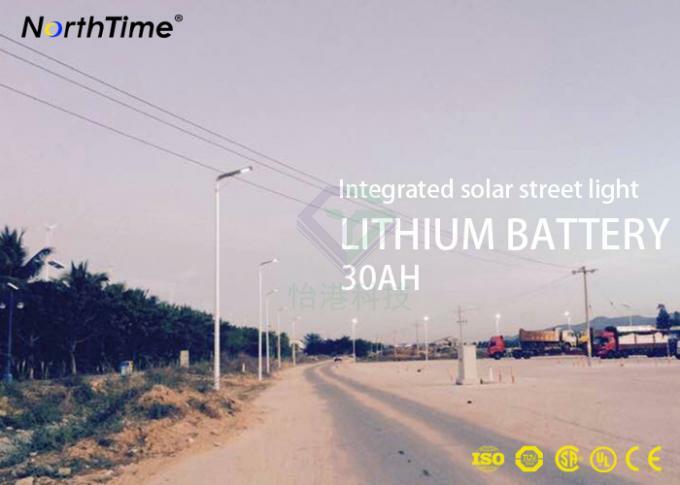 The lithium iron phosphate power battery has a cycle life of more than 2000 times, and the standard charge (5 hour rate) can be used up to 2000 times. 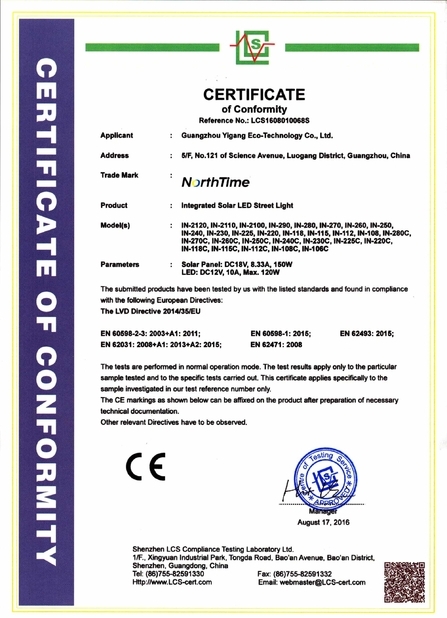 The same quality lead-acid battery is "new half year, old half year, maintenance and maintenance for half a year", up to 1~1.5 years, while lithium iron phosphate battery is used under the same conditions, the theoretical life will reach 7~8 years. Considering comprehensively, the performance price ratio is theoretically more than four times that of lead-acid batteries. High-current discharge can be quickly charged and discharged with high current 2C. 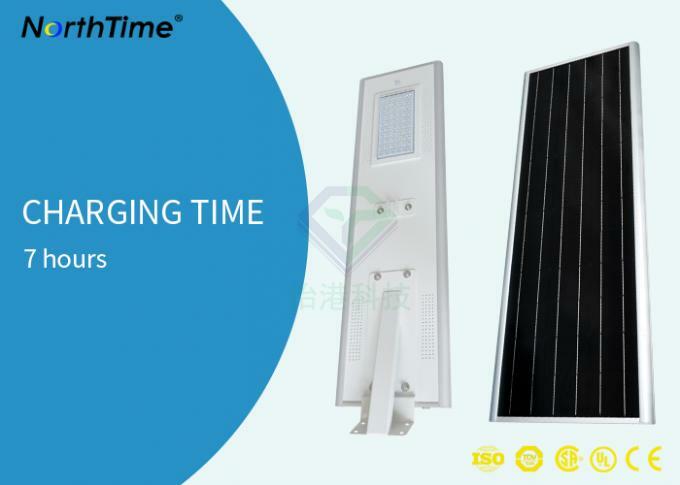 Under the special charger, the battery can be fully charged within 1.5 minutes of 1.5C charging, and the starting current can reach 2C, but the lead-acid battery has no such performance. 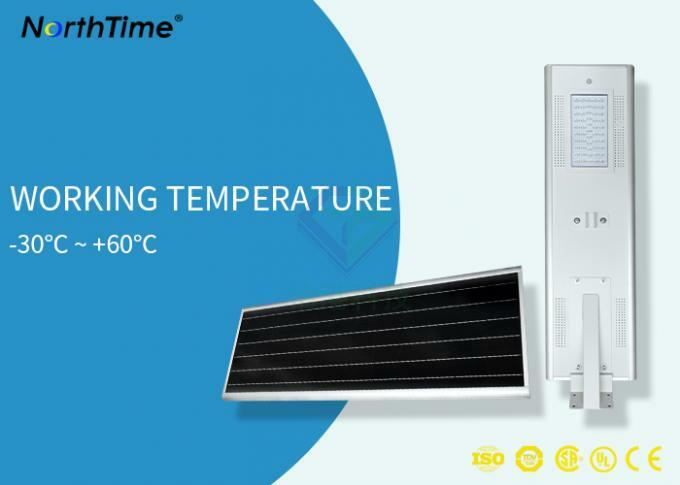 The peak temperature of lithium iron phosphate can reach 350 ° C -500 ° C while lithium management and lithium cobalt ate are only around 200 ° C. Wide operating temperature range (-20C--+75C), high temperature resistance, lithium iron phosphate electric heating peak can reach 350 °C-500 °C, while lithium manganate and lithium cobalt oxide only at 200 °C. Rechargeable batteries work under conditions that are often not fully discharged, and the capacity will quickly fall below the rated capacity. This phenomenon is called the memory effect. There are memories like nickel-metal hydride and nickel-cadmium batteries, but lithium iron phosphate batteries do not have this phenomenon. No matter what state the battery is in, it can be used with charging, no need to discharge and recharge. The volume of the lithium iron phosphate battery of the same specification capacity is 2/3 of the volume of the lead-acid battery, and the weight is 1/3 of the lead-acid battery. 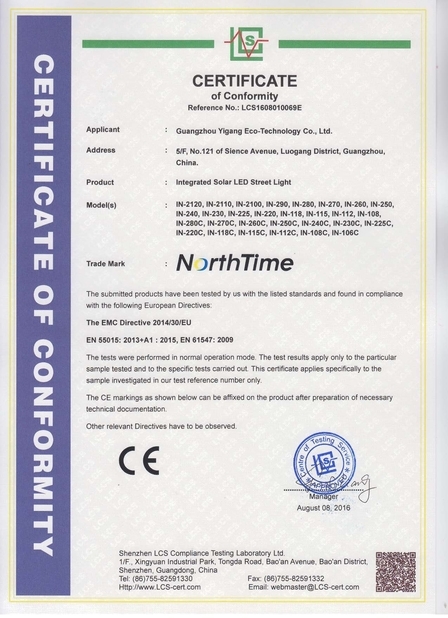 The battery is generally considered to be free of any heavy metals and rare metals (Ni-MH batteries require rare metals), non-toxic (SGS certified), non-polluting, in line with European RoHS regulations, is an absolute green battery certificate.